Wishes to You and Yours on this very Happy Holiday season. May you truly experience the joy of coming together – whatever that means for you. We’ll return to regular blog posting in the New Year. 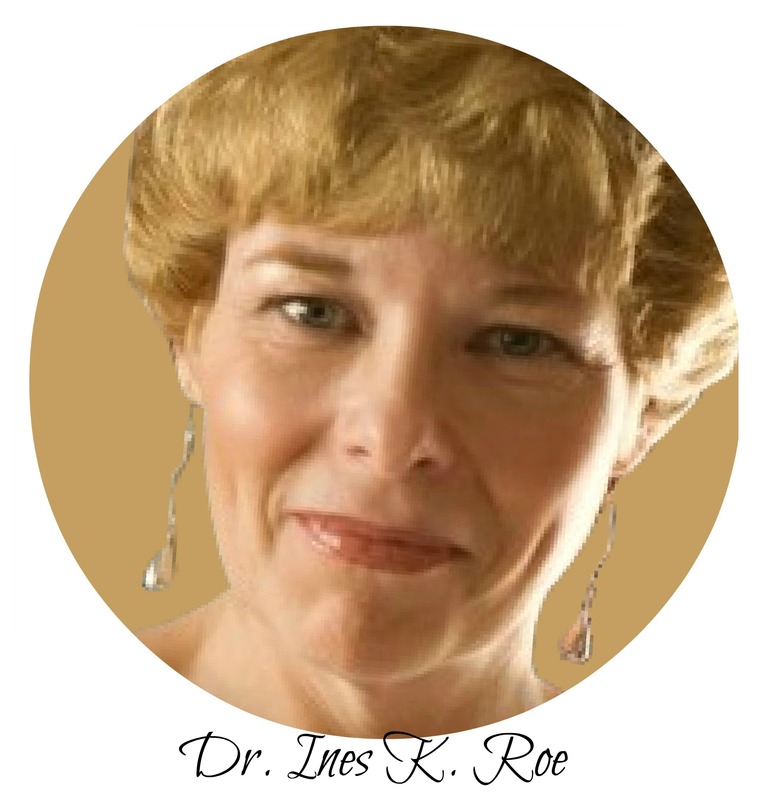 As always, feel free to contact me, Dr. Ines K. Roe, should you wish to arrange a personal consultation. You can also take this time to enroll in one of my e-courses. All my best and warm wishes.